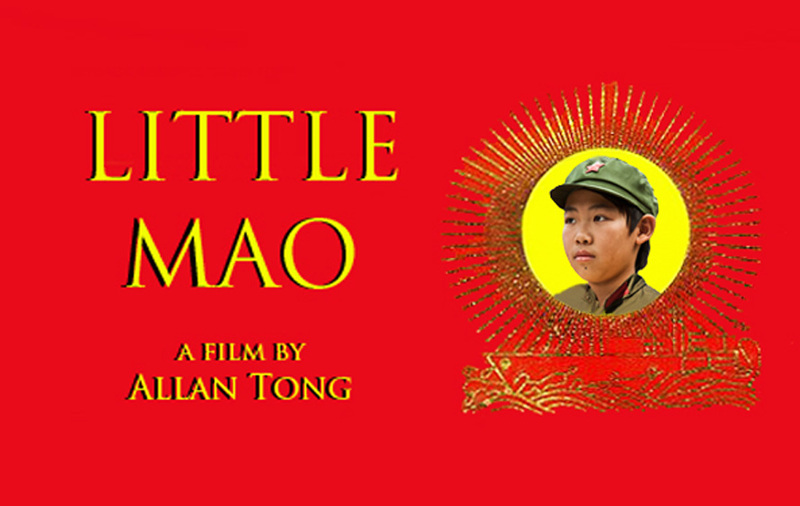 Little Mao screens for the fourth and final time at the TIFF Kids International Film Festival today at 3:00 pm. The program in which Mao appears, Canada For Kids, is sold-out. In the U.S. Mao makes its second appearance at Colorado Springs' Indie Spirit Film Festival at 8:00 pm local time. "We have conquered Toronto and America!" declared an exhausted, but spirited Chairman Bobby after three screenings in Toronto, one in Colorado, plus two media interviews.